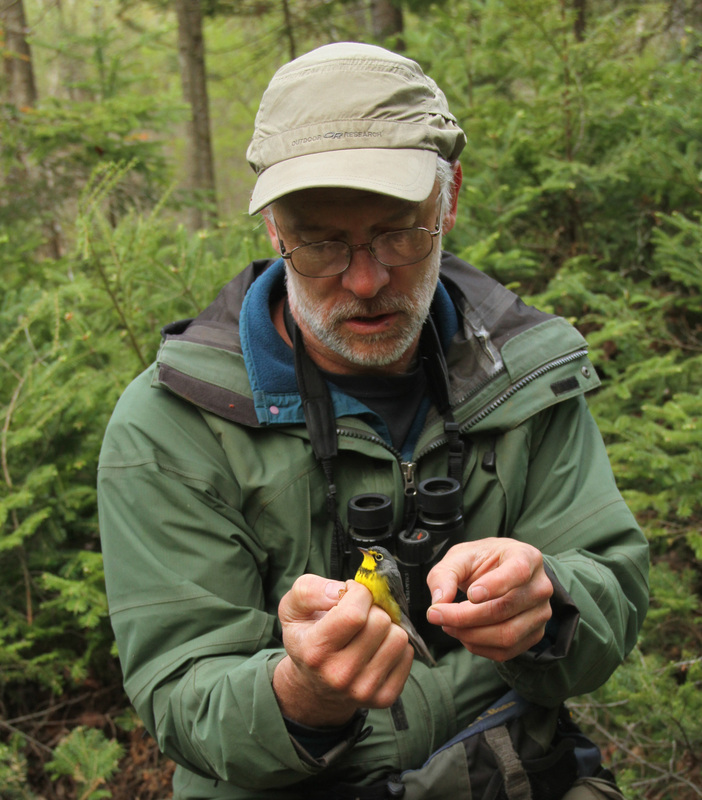 Since 2003, Len Reitsma has researched Canada Warblers working with students and collaborators to characterize its habitat preferences, nest site selection, age-related reproductive success, and, more recently, the genetic structure of the population and the connectivity of breeding and overwintering populations. The latter two involve collaborators at the University of Georgia and Environment Canada and involve analyses of feather isotopes and microsatellite markers to discern differences in genetic structure across the entire breeding range of the species. 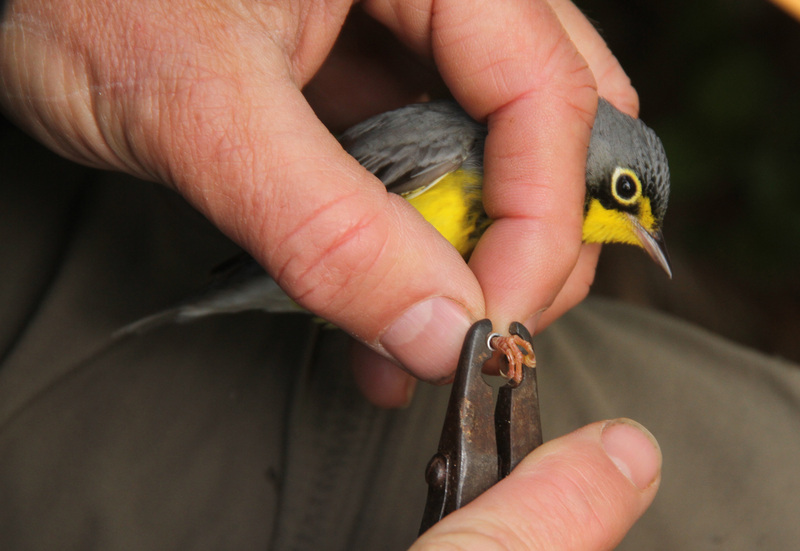 A second ongoing project monitors the bird community response to experimental patch cut harvesting on an American Tree Farm owned by Len and his family. Thus far, the small patch cuts of 0.5-1.0 acre have attracted early-succession species of birds without negatively affecting forest interior species’ abundance or reproductive success, and this was the intended response. This project will be ongoing for at least the next decade. Len has also had graduate students in the last few years investigate the effects of wind power installations on sensitive bird species, the overwinter ecology of migratory bird species in the Neotropics, and the decline of breeding grassland bird species in northern New England. The common theme is the focus on migratory bird species and working at the population level.